Yeah,$250 isn't really moderately priced based on my air gun budget. I guess that is I am thinking of a fixed magnification scope as a way of keeping cost down. I have a UTG bugbuster on my 1322, but I wouldn't want to risk even a scope of that cost/quality if I want confident that it would hold up. 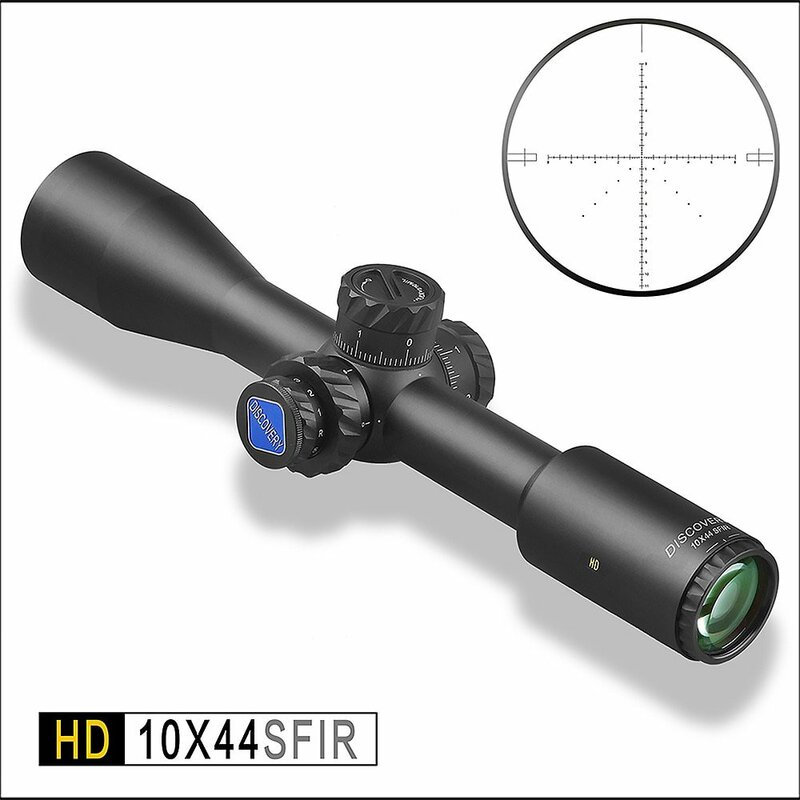 I may see what is out there for fixed mag scopes higher than 4x (which is a bit low) that are known for durability. I put a 3-9 Bugbuster scope on a Chinese version B28C? a high powered .22 springer. to a friend for shooting mice in his house. LOL It had been given to me because it wouldn't shoot well, past about 10 yards. I think I will probably just try a simple 4x32 or something. I can't really justify mounting a moderately priced zoom scope I am not confident in on a rifle known to eat scopes. If there are any brands of fixed mag scopes that are known for durability despite being inexpensive, that would be helpful. Depends what you mean by moderately priced but I have the Discovery HD 10x44 which is magnum springer rated with a lifetime warranty for $245 shipping included. No tax til Saturday! Or is that higher magnification than you want? Unfortunately, that is well outside my price range. That is why I am thinking of something pretty simple. Looks like a sweet scope though. Sorry about that. I see I already mentioned this scope earlier as well. My bad.